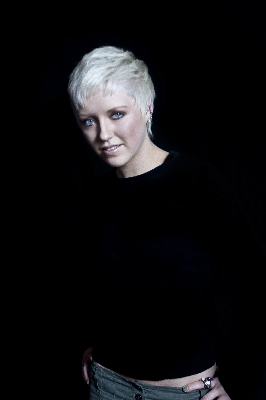 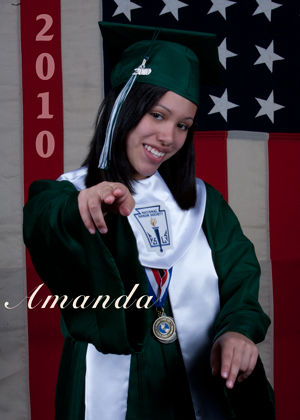 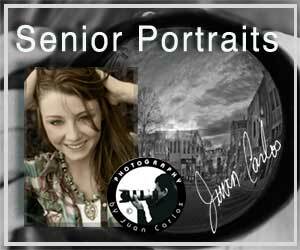 Award Winning Professional Photographer Juan Carlos offer Senior Portraits. 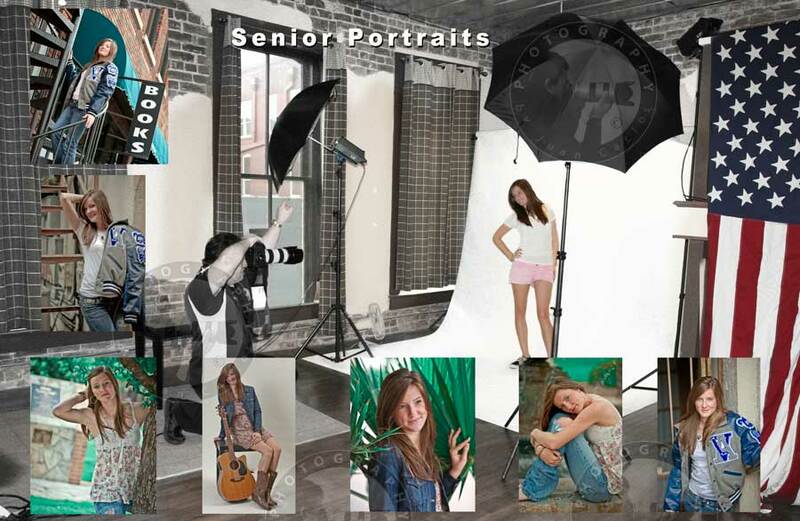 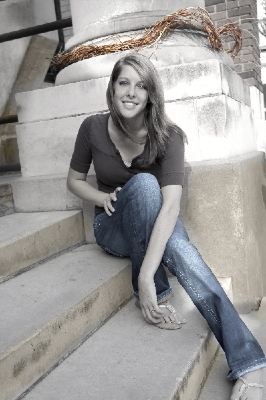 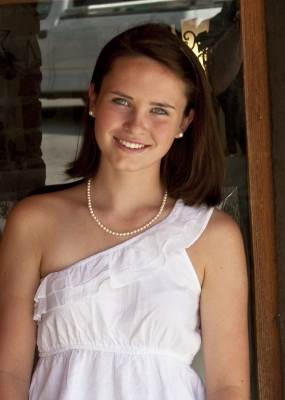 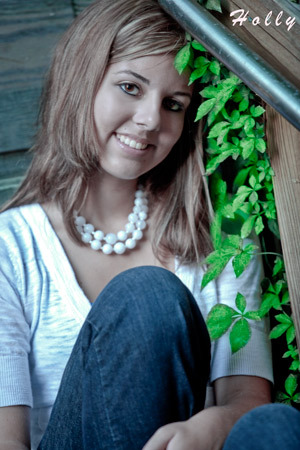 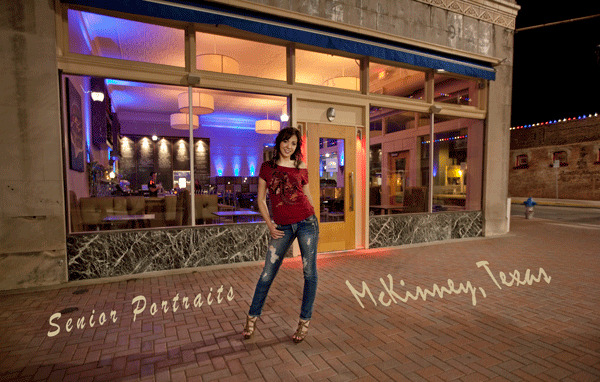 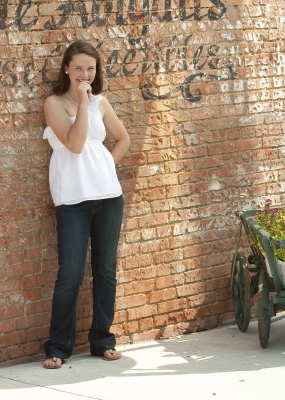 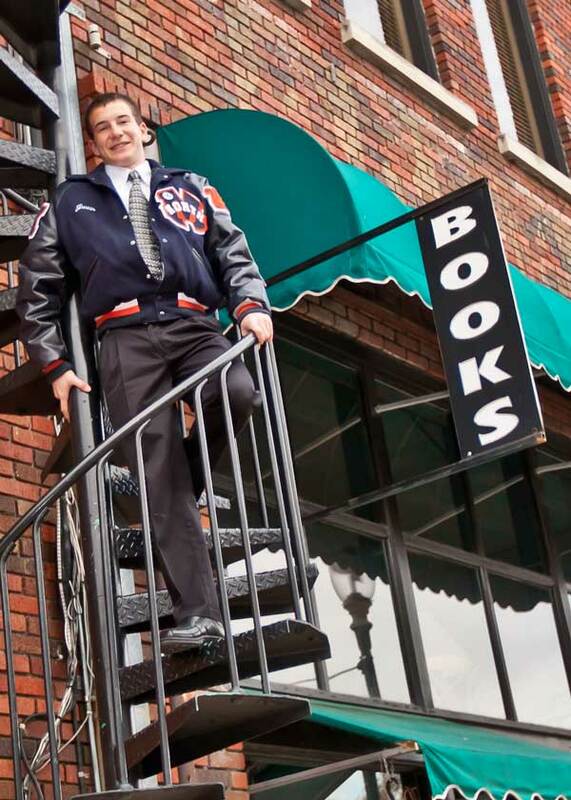 Our Senior Picture Package offers a Turn-Key service to takes care of all your Senior Portrait needs. 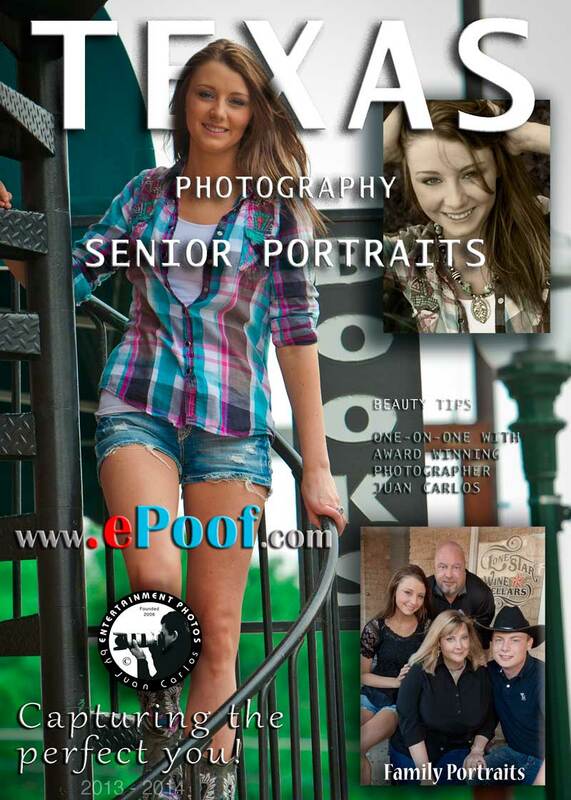 Call today to schedule your once in a life time Senior Portraits. 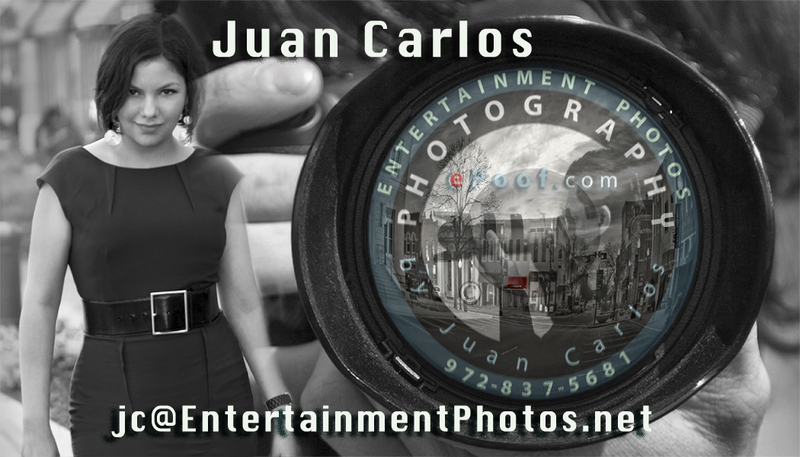 Hablamos Español Professional Photography by Juan Carlos offers a wide range of services. 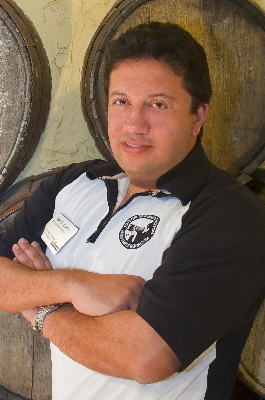 Please visit "Services" for more information.